If you’re interested in working your way up the corporate ladder or just having a social media that can add to your professional value then there’s no question having a LinkedIn profile is a must. For those who don’t know what LinkedIn is, now is a good a time as any to get with the times. 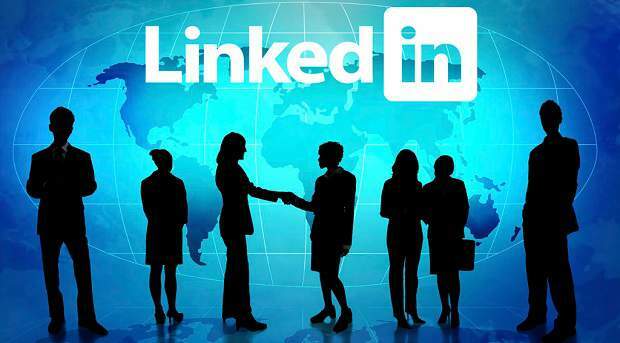 LinkedIn is a social media platform that allows users to find jobs, companies and contacts to further your career. One of the big problems with any social media platform that isn’t part of our popular bundles means it ends up being out of the reach of many. Luckily LinkedIn probably realised that there are these problems in and they made a lighter version of their application to take up fewer data and storage. Because this is a lighter version, it’s less of a strain on your battery and it works well even on 2G and 3G connections and 3G smartphones are quite common in this part of the world. The app also uses way fewer resources so usually lite apps will run better than the full apps. One of the most frustrating things that can happen is trying to install an application and not having enough storage space to install it. LinkedIn Lite comes in at 14.34MB after you’ve logged in. The main no-holds-barred version of the application is 93.57MB. That’s a whopping 6.5 times more storage being taken up which is a lot regardless of how you look at it. Of course, there is the fact that the full LinkedIn app has been on my phone has been there for a while now so there was a lot of storage it was taking up because of cache. Still, I don’t think there would be much of a difference since the app itself is 85MB. Funnily enough, the app description for the LinkedIn Lite app says the app is only 1 MB but this wasn’t the case. I guess on more basic devices the app gets smaller as its one of the apps with a size describes as “varies with device”. This option (apparently) allows developers to update different versions of their app to target different devices. Anyway, it’s still smaller than the full app. At times ‘Lite’ apps look markedly different and worse than their full counterparts. Though the lite app does look different it doesn’t look worse. Because this is the case I’ll use it for the next few weeks and I see myself just using that version instead of the full application.